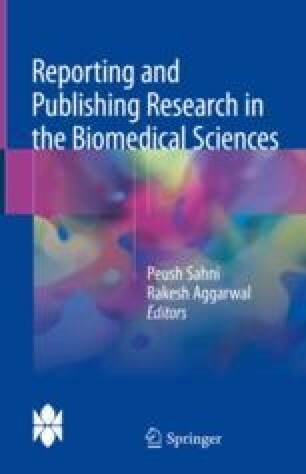 Most biomedical journals require authors to follow the IMRAD format (see also Chap. 1) while writing original research papers. The Introduction is the first section of the body of the paper. The different sections of a paper vary in length, with the Introduction section usually being shorter than the Methods and the Results sections.